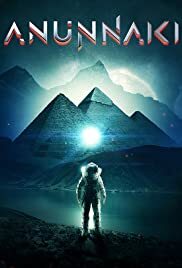 Director: Philip GardinerWriters: Philip GardinerStars: Philip Gardiner, Simon OliverSummary: 450,000 years ago our ancestors descended from the heavens to engineer the first human beings. To us they were Giants that ruled as Gods over mankind. Now new evidence and scientific research acknowledges their existence on earth but reveals when they will return. The truth of their real origin and purpose is much more bizarre and amazing than anything previously believed. From the Garden of Eden to the Great Flood; from the God of the Bible to the secrets of Enoch all shall be revealed.